He is a builder, she is an interior designer and I felt a little bit like I was getting to hang out and photograph Chip & Joanna! 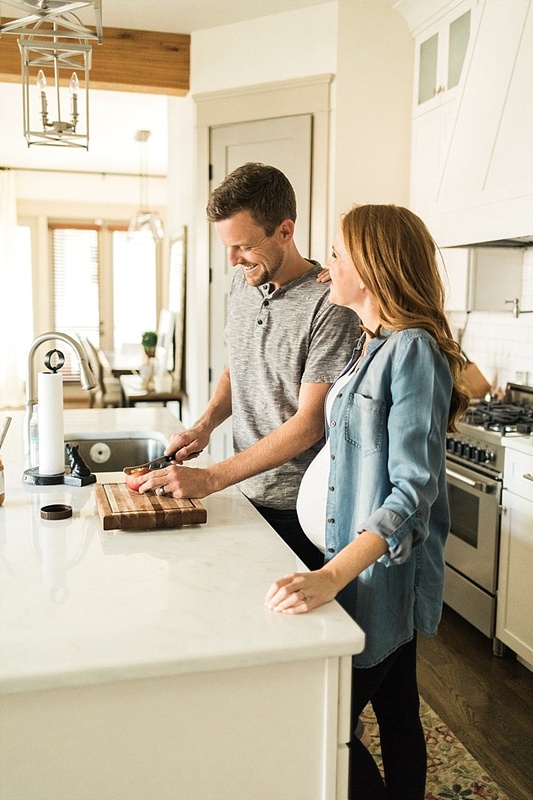 This in-home maternity session is so sweet and cozy and I can't wait for you to take a look! After spending time in their beautiful 12th South home, we walked to the park down the street and stopped for some Las Paletas Popsicles. 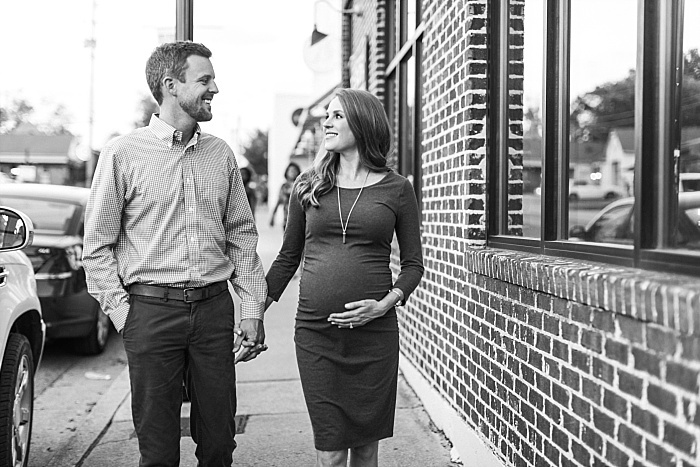 This couple's maternity shoot was peaceful and intimate and we are excited for their little one to enter the world! P.S. 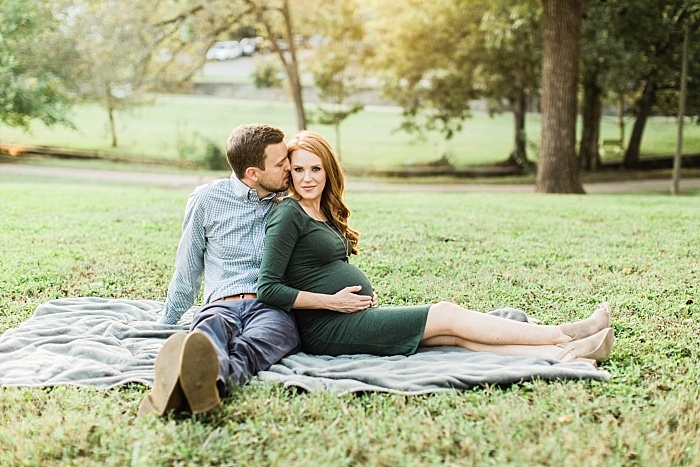 - these two are waiting to find out the gender of their little one - and their gender neutral nursery is so fun! If you are wanting to have a colorful, yet gender neutral nursery - take note!